Welcome 2019! Did you set a New Year’s Resolution? Do you remember what last year’s resolution was? Did you accomplish it? Each year I set several goals, not necessarily New Year’s Resolutions, and outlined how I plan to get there. Last year I set a goal that I shared with my team and a “stretch goal” that I didn’t! Neither of them included taking so much time off, and if I do the math I think I could say I exceeded the goal I shared with my team by 12% and hit 84% of the stretch goal. When you set a New Year’s Resolution you are setting yourself up for failure. Making a declarative statement like “In 2019, I will follow a schedule,” or “In 2019, I will lose weight,” or “In 2019, I am going run a marathon,” without the reason to do it, a plan to make it happen, or someone to hold you accountable, you are ensuring that by the end of January if not sooner you will have forgotten what that resolution is. What will accomplishing it mean? What will the reward be for accomplishing it? Do you have the steps outlined to accomplish it? Have you set deadlines for the smaller steps? I know one family who makes their New Year’s Resolutions together and then once a week (I think theirs is at Sunday dinner) they share what steps they took the previous week and what steps they plan to take in the upcoming week. 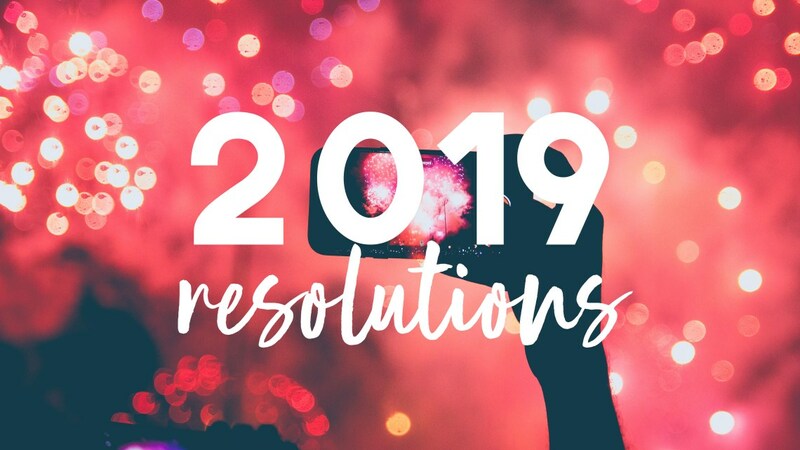 However you decide to work your New Year’s Resolution, I hope you are successful; and if your resolution involves selling a home and moving into a new one, give us a call!